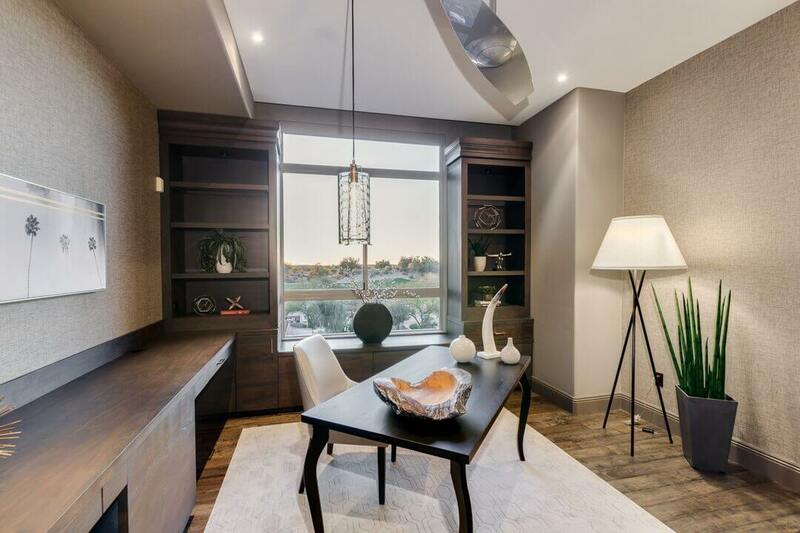 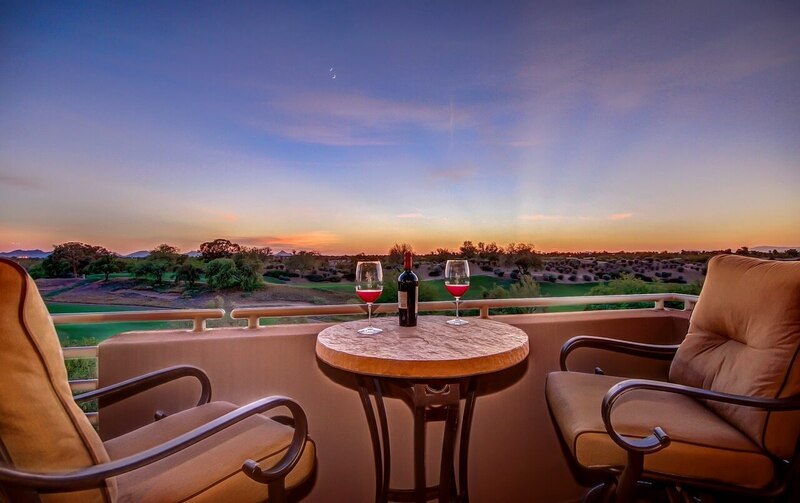 Magnificent 4th floor Luxury Scottsdale Condominium at The Landmark, a very quiet, distinguished and private community nestled directly against the World-Renowned Westin Kierland Resort & Spa Golf Course. 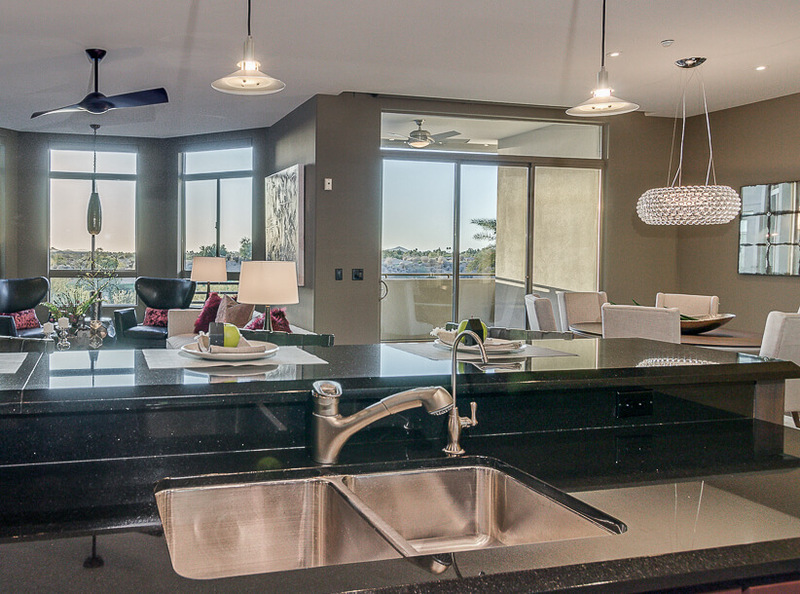 Professionally designed, decorated & highly upgraded with rich, neutral tones imparting grandeur & comfort throughout. 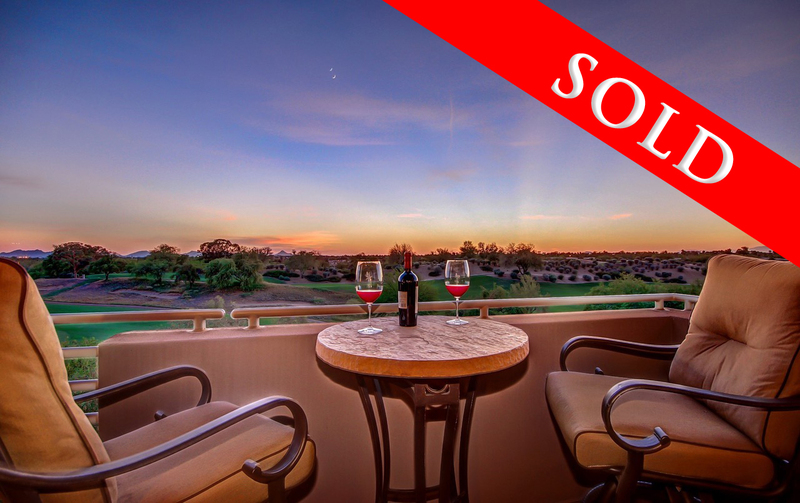 Spectacular golf course, mountain, city lights & sunset views in the heart of Kierland. 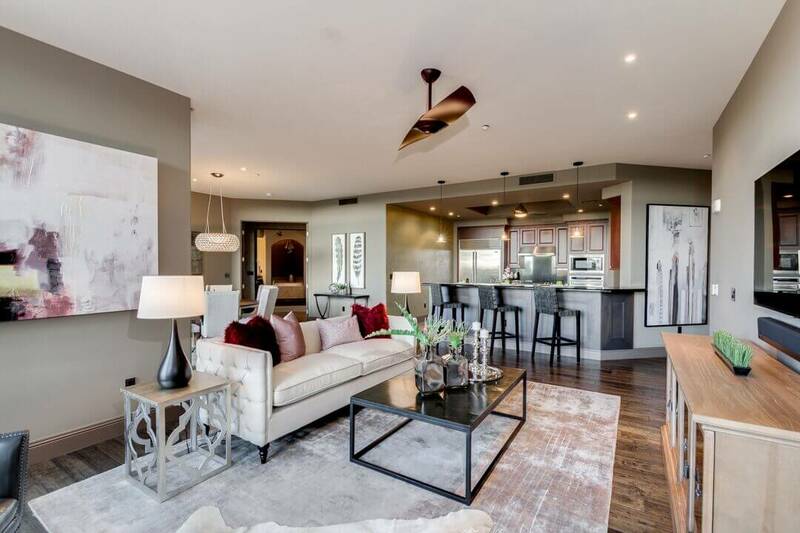 All with a sense of privacy and seclusion just a few minute walk away from The Kierland Commons, Scottsdale Quarter & Promenade hosting hundreds of retailers, restaurants and fine dining. 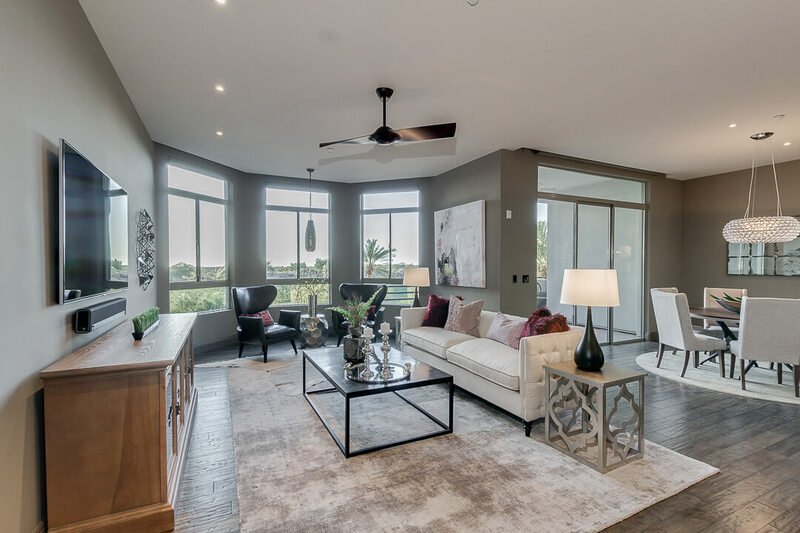 Luxury resort-style amenities & services like no other: On site Porters, Concierge, 24/7 Guard Gated, lush pool/spa, steam room, clubhouse, wine room, business center, 2 fitness pavilions and much much more.